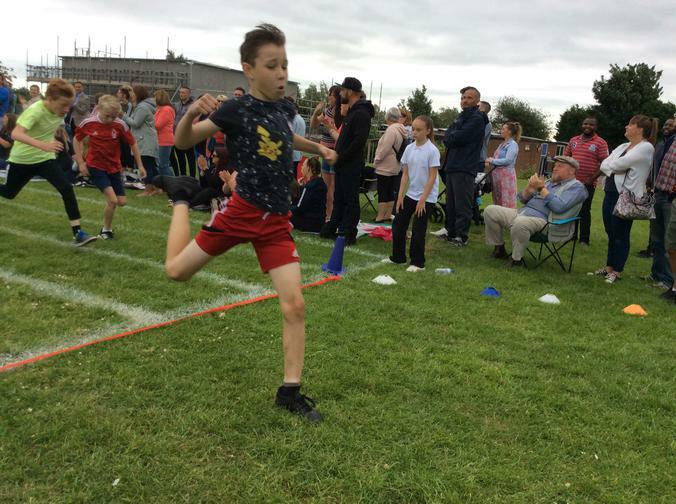 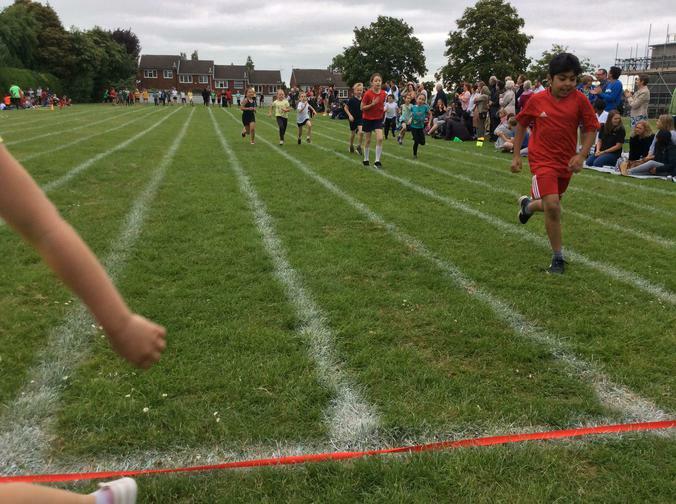 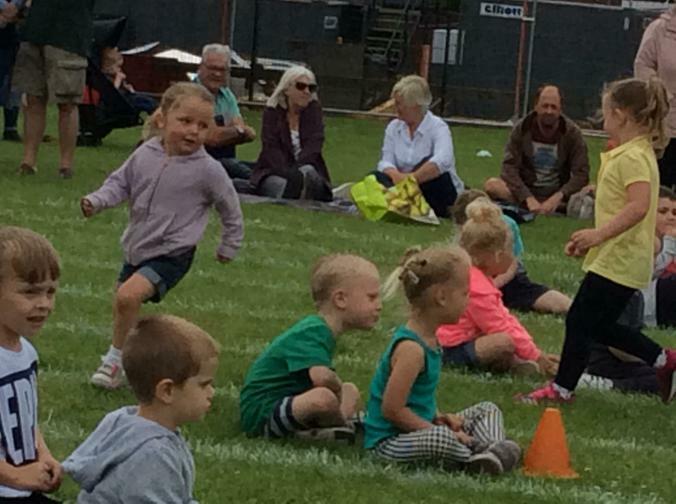 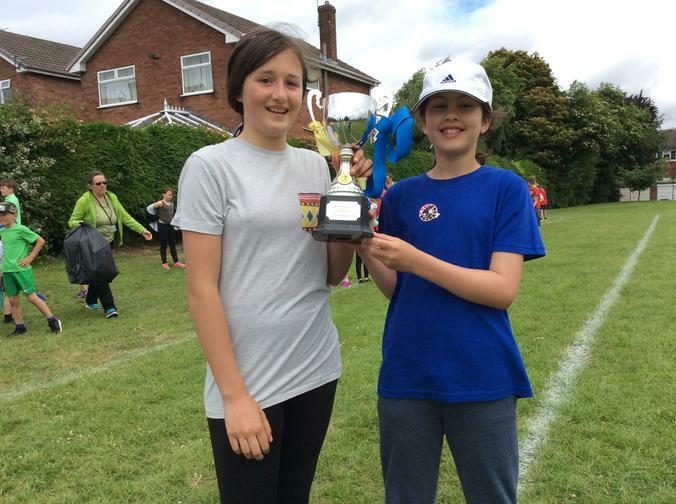 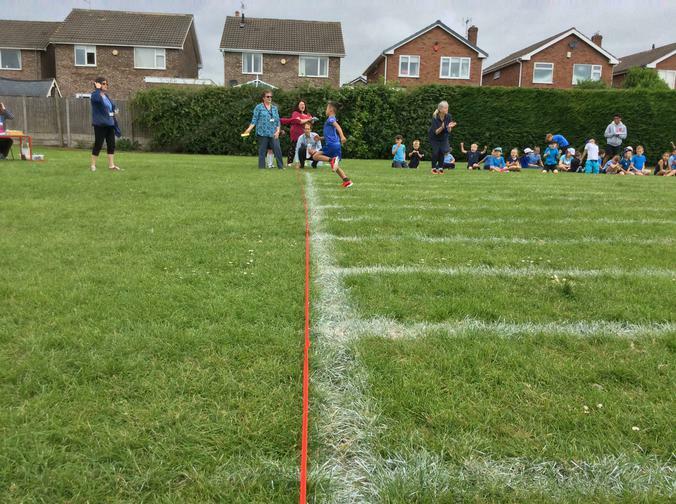 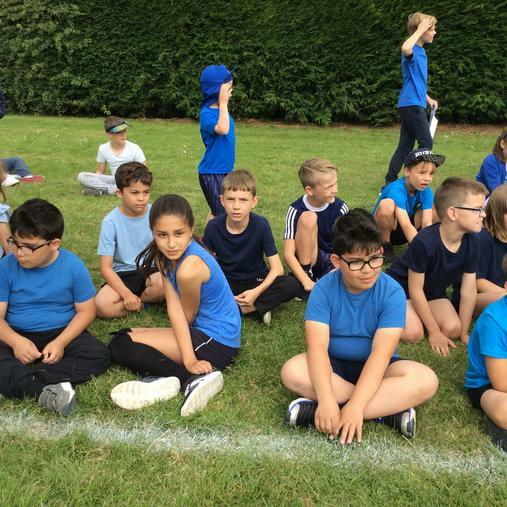 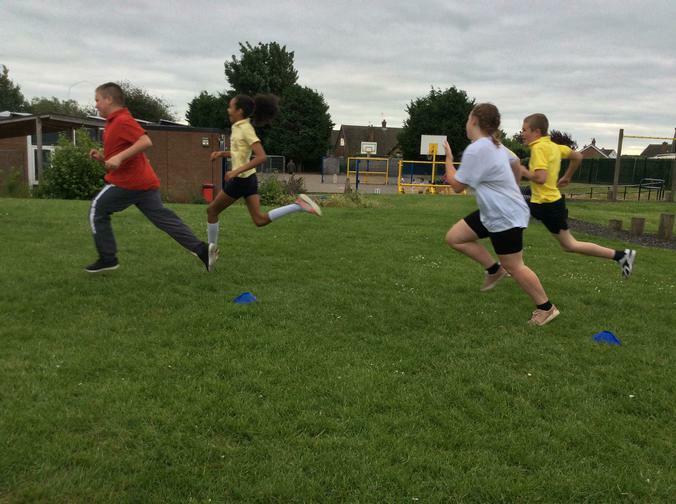 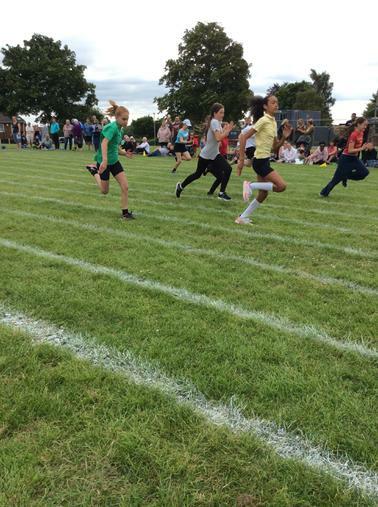 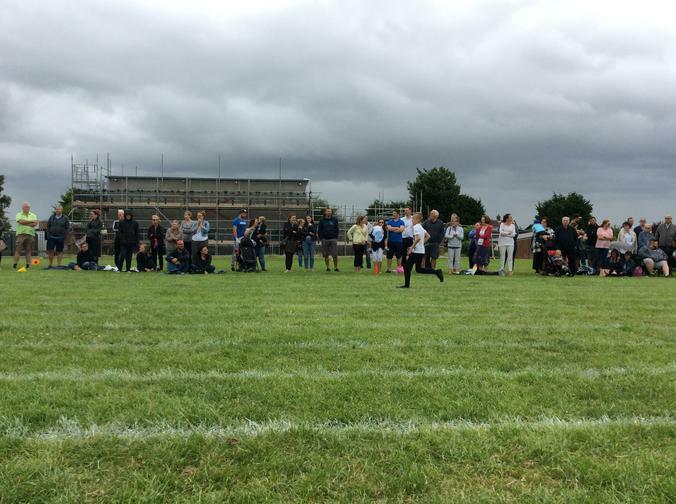 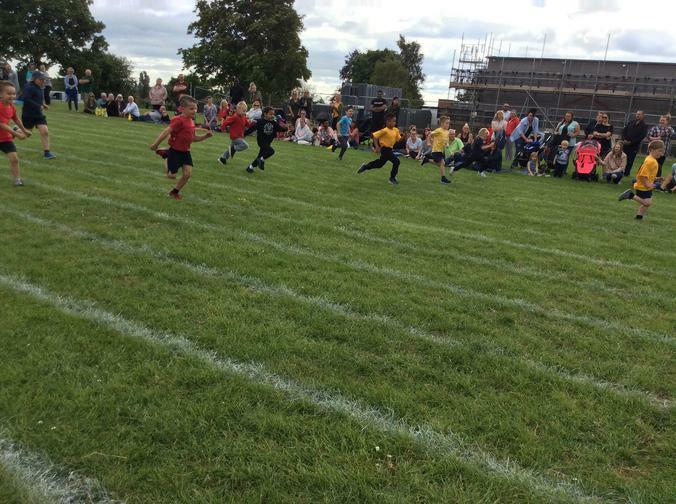 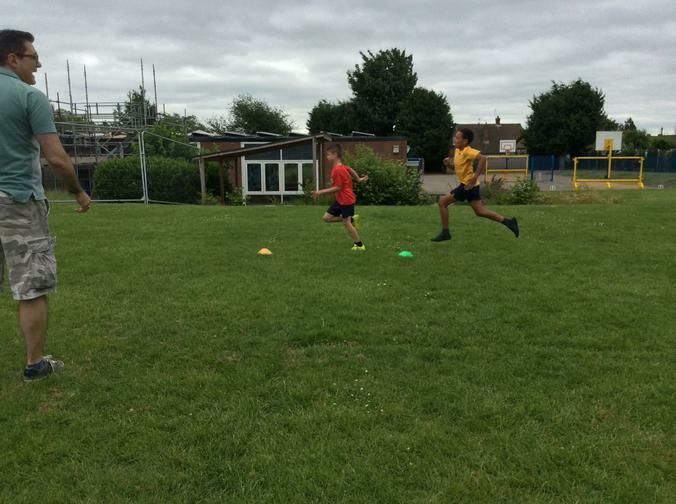 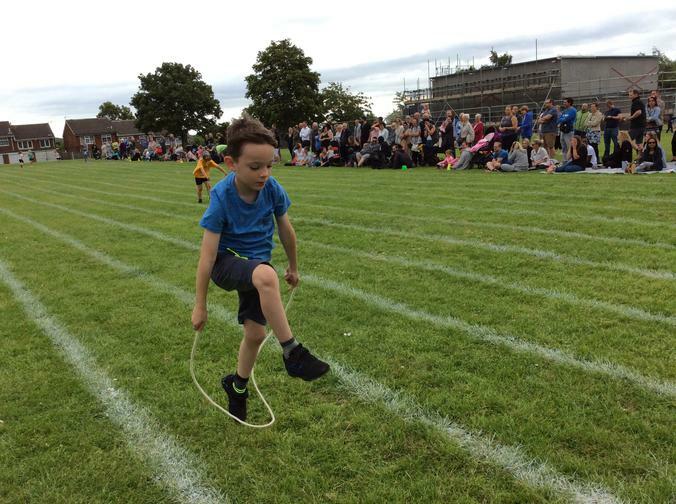 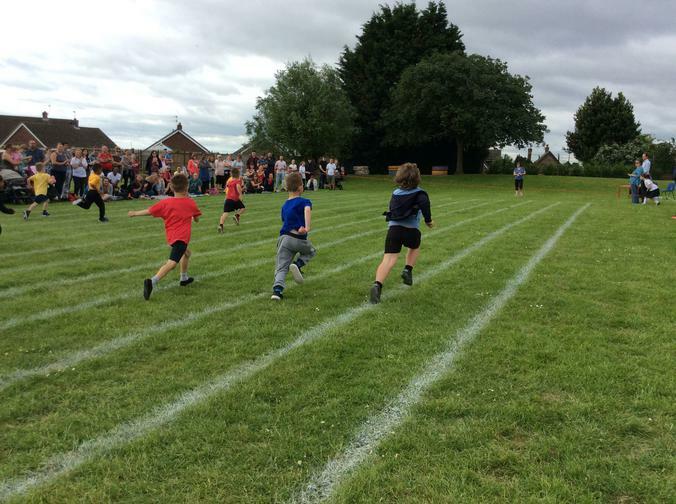 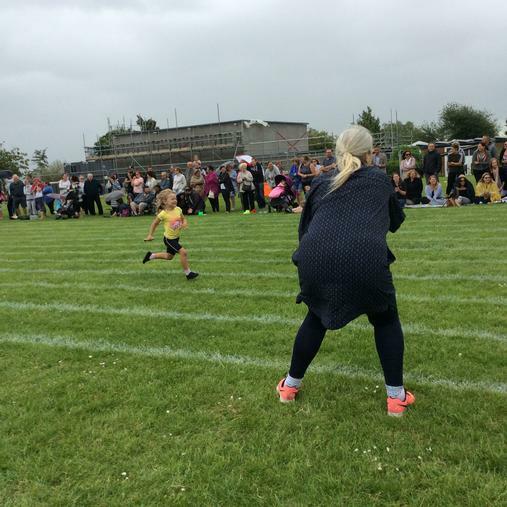 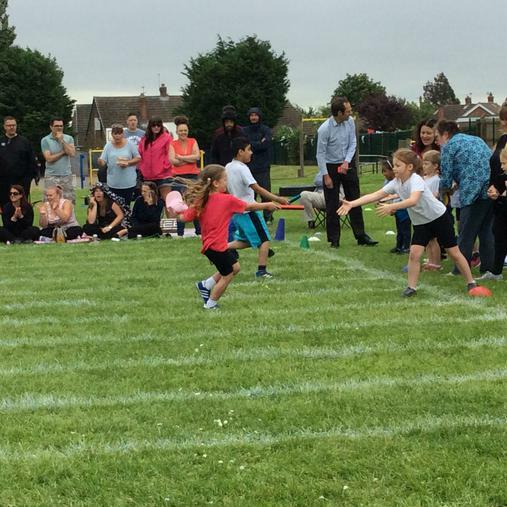 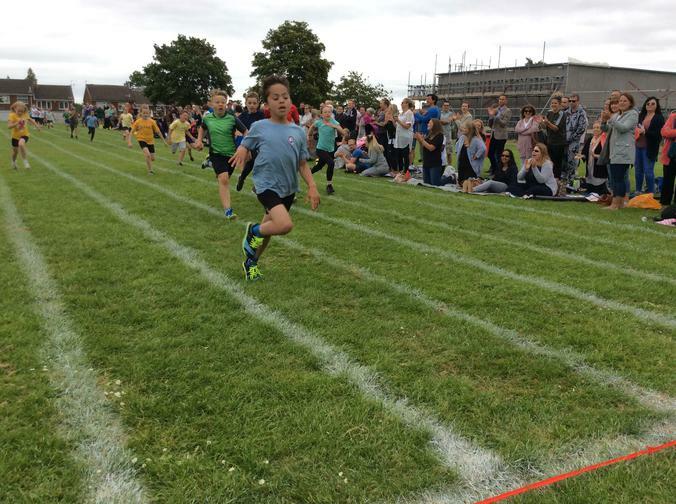 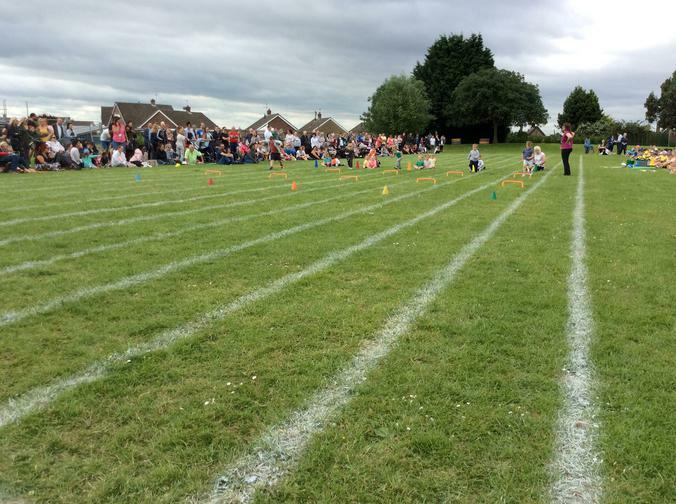 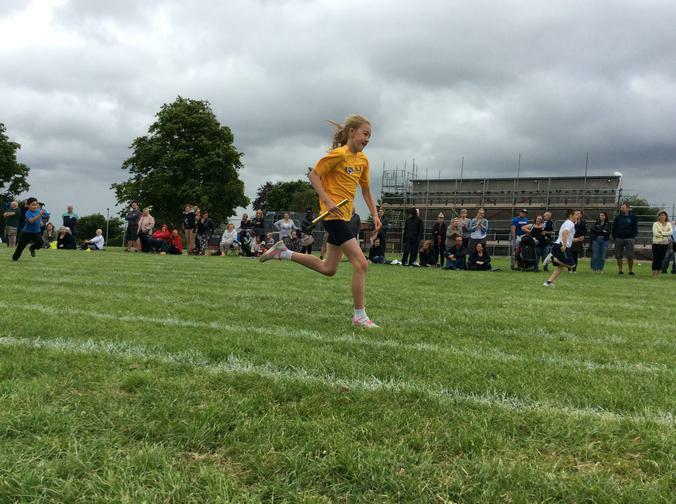 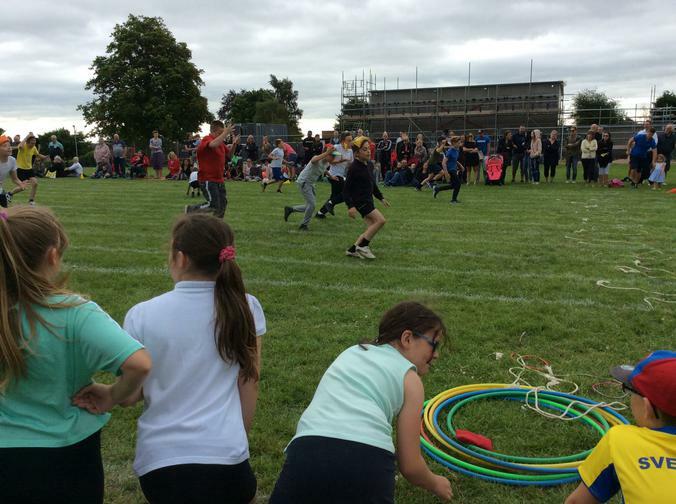 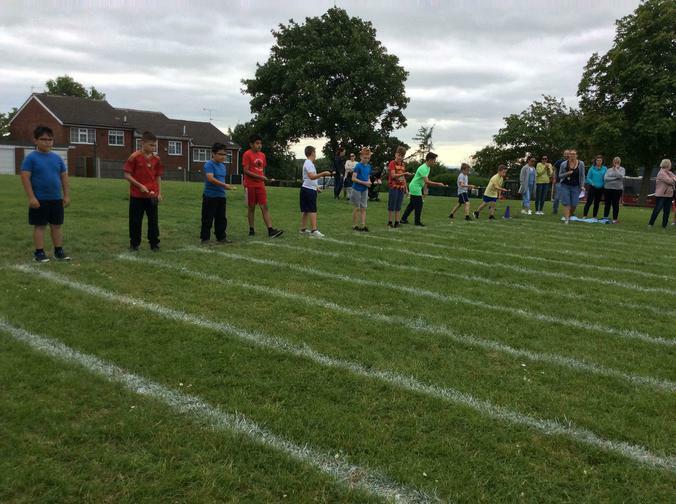 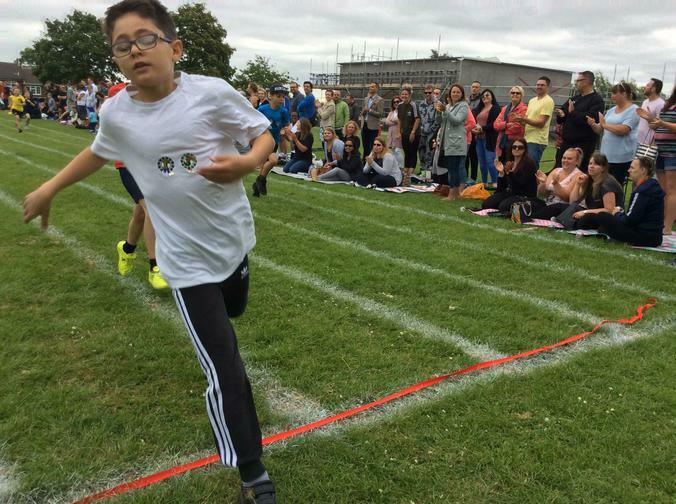 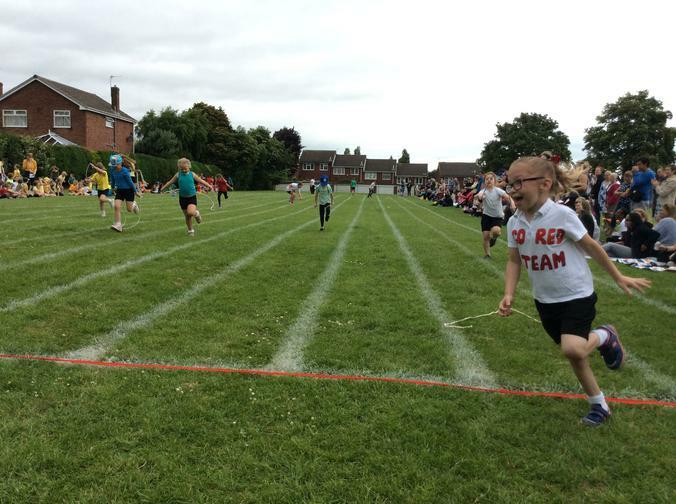 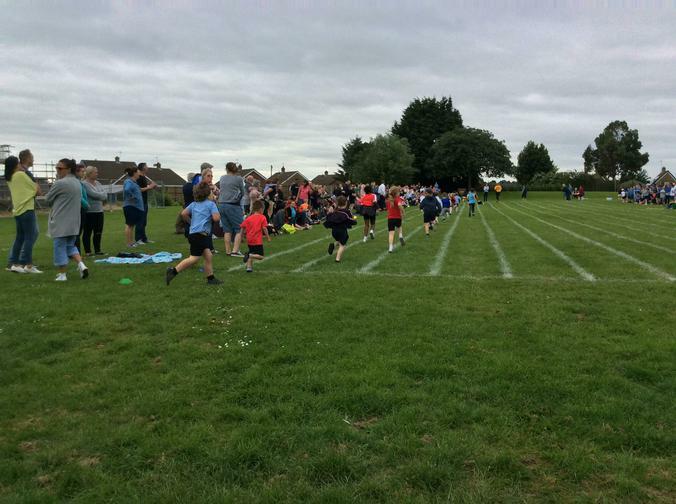 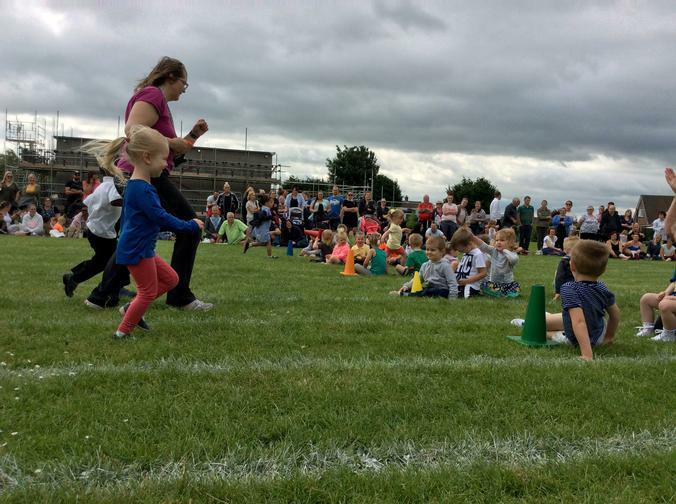 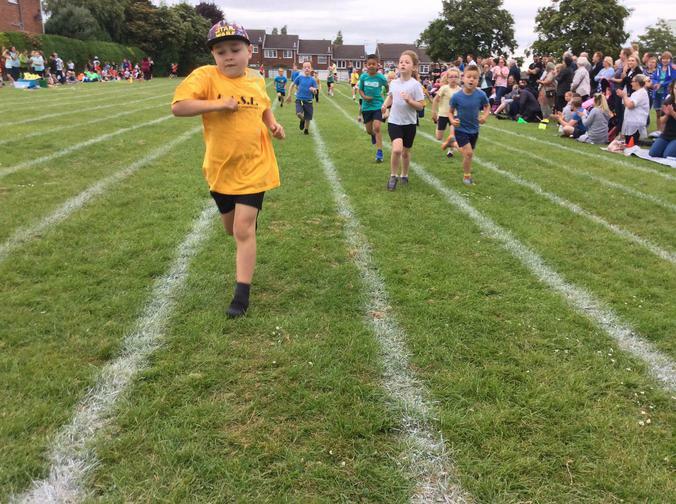 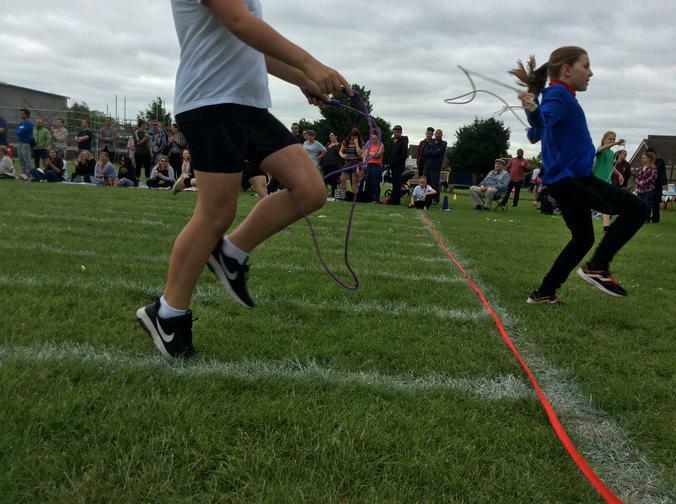 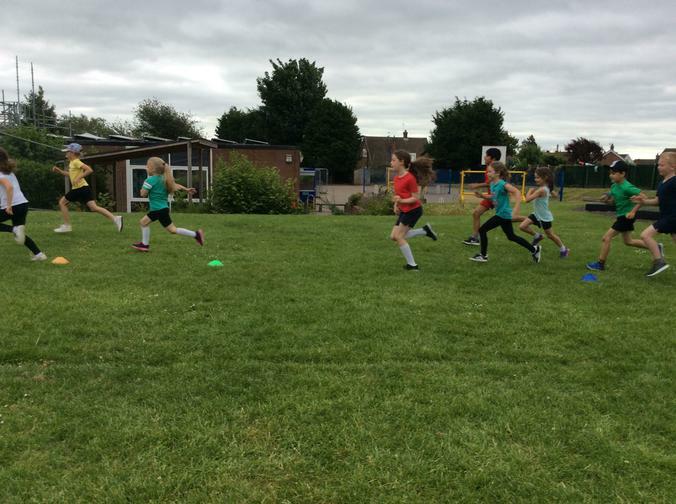 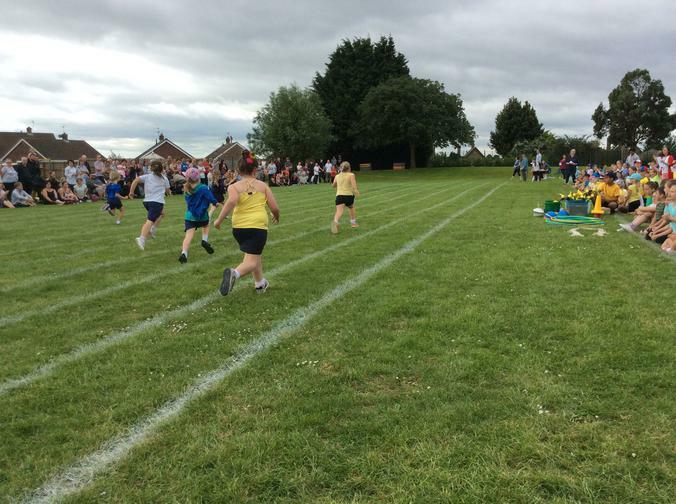 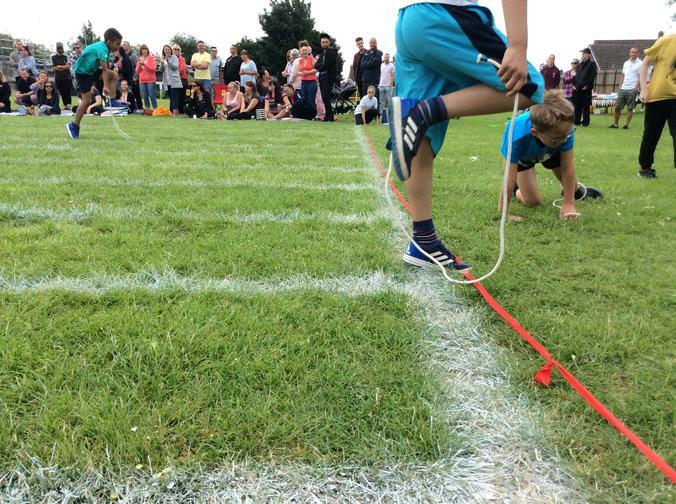 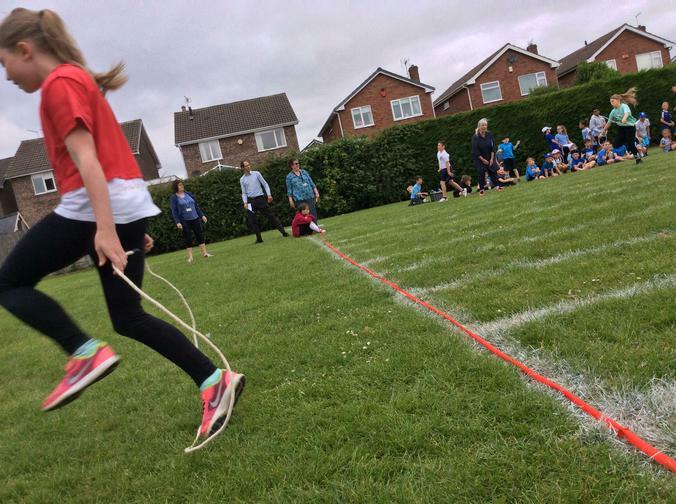 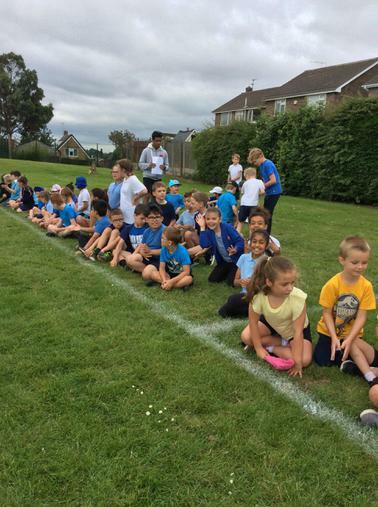 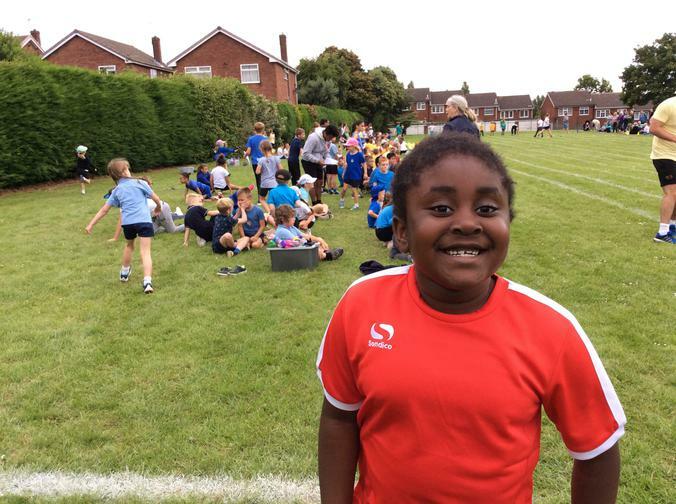 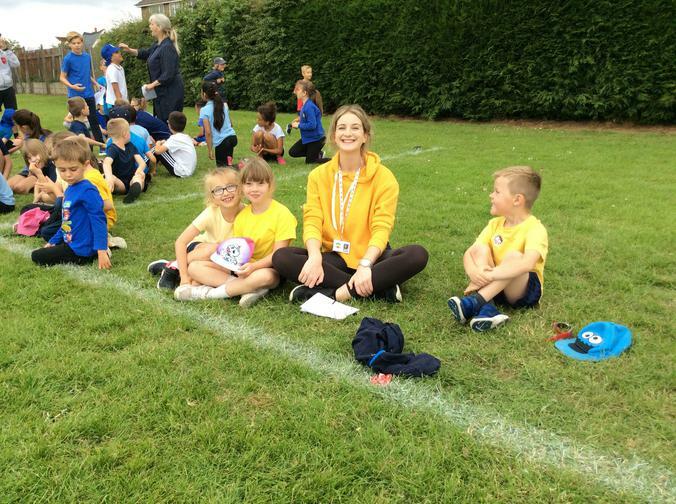 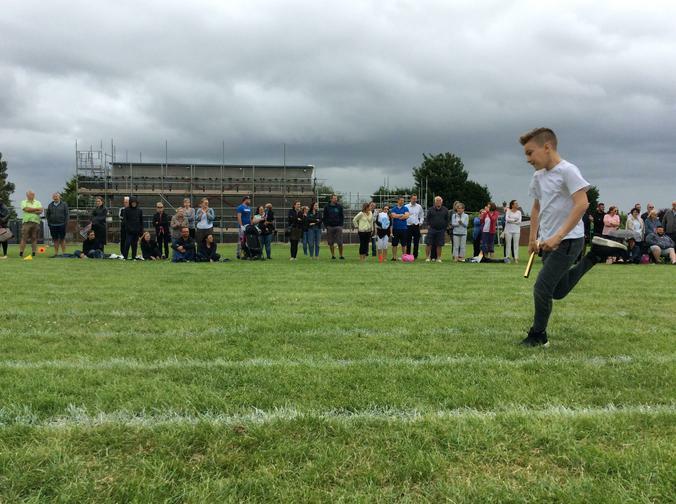 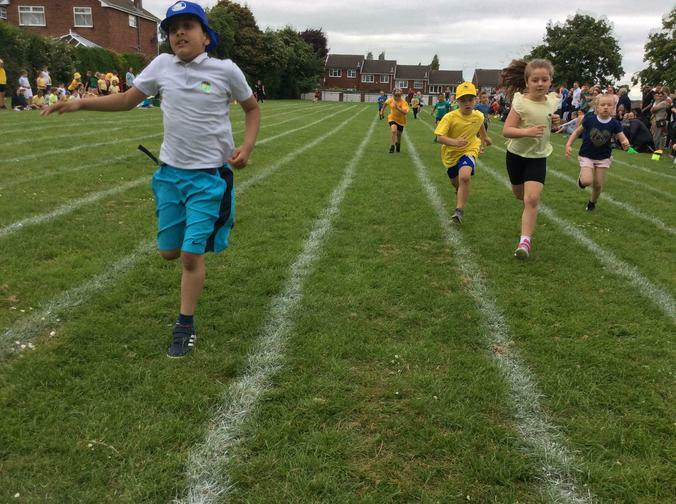 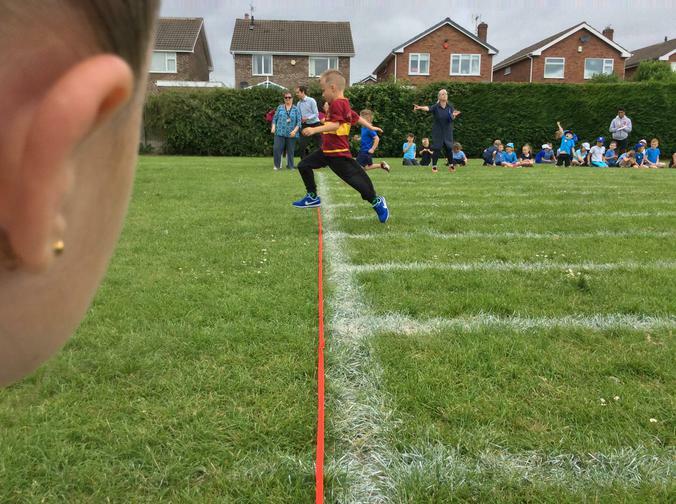 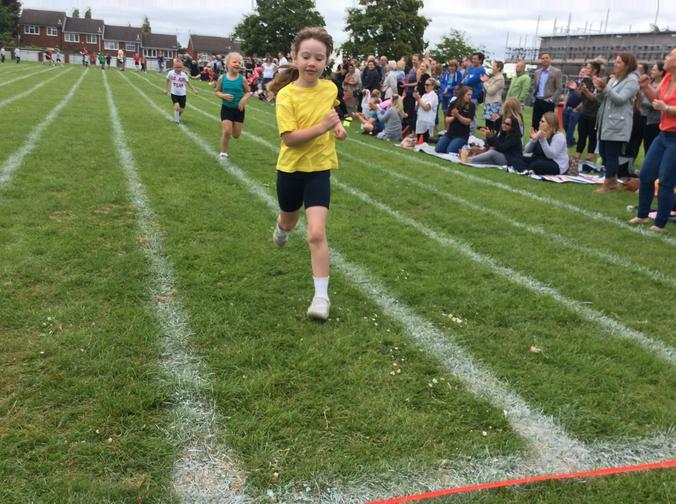 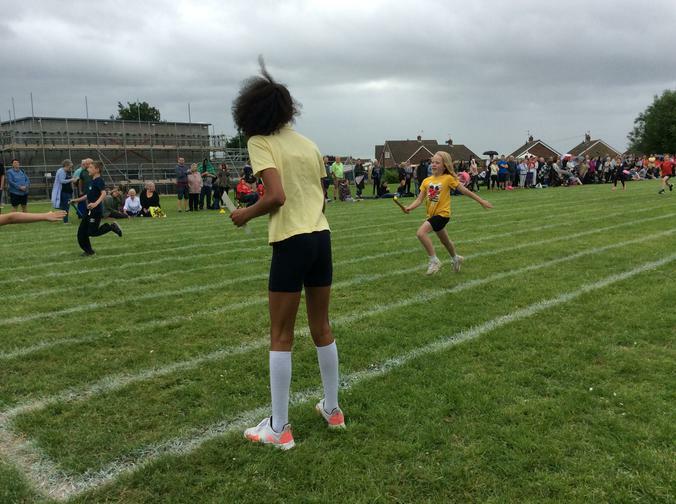 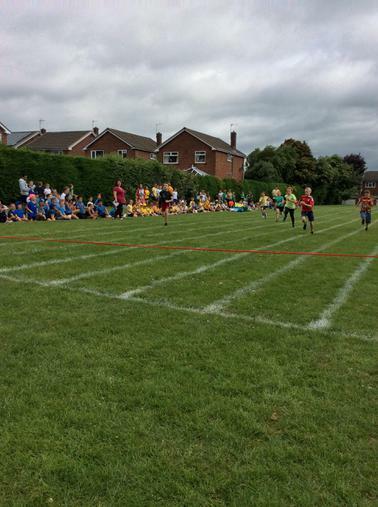 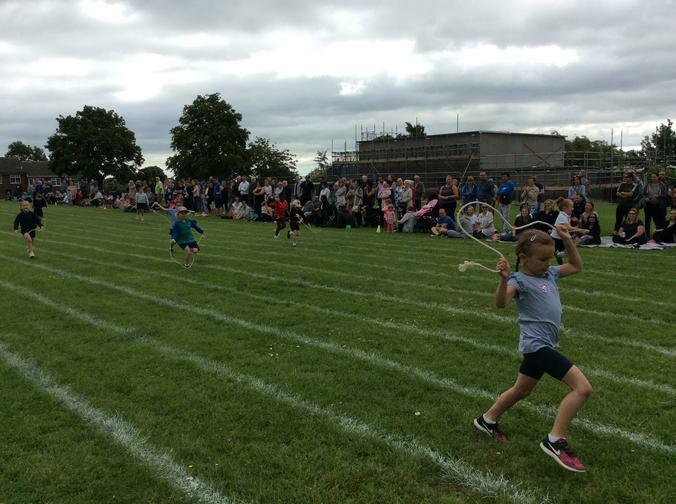 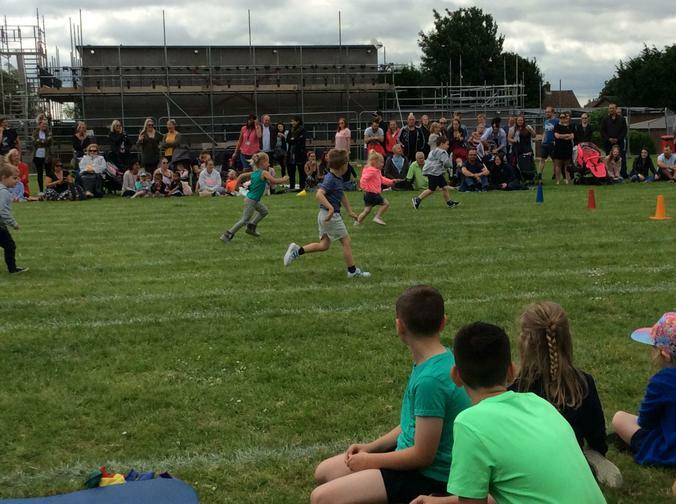 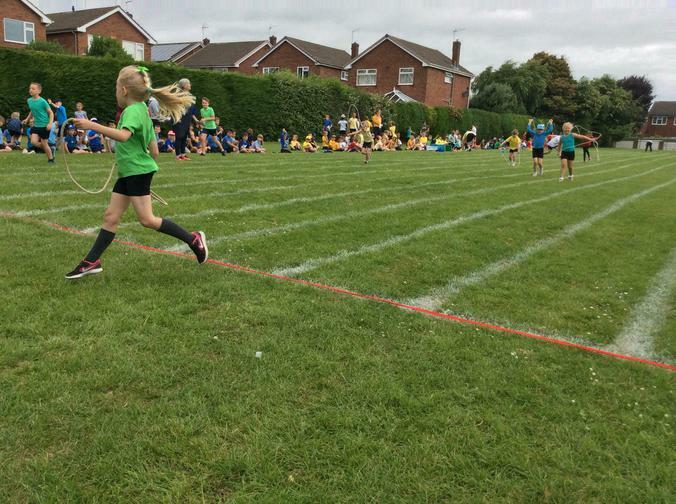 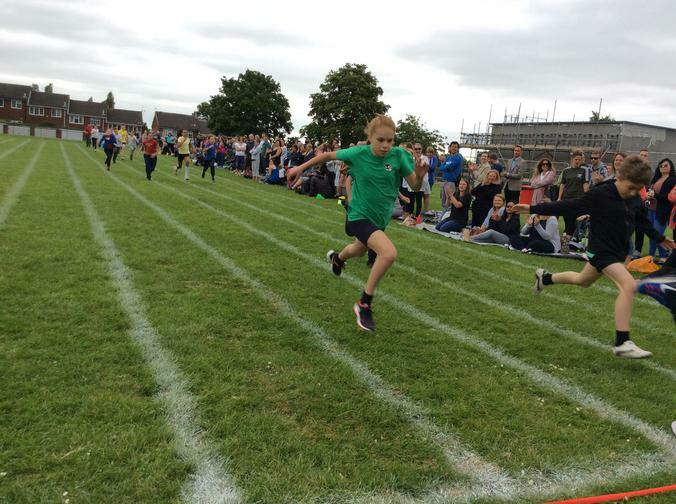 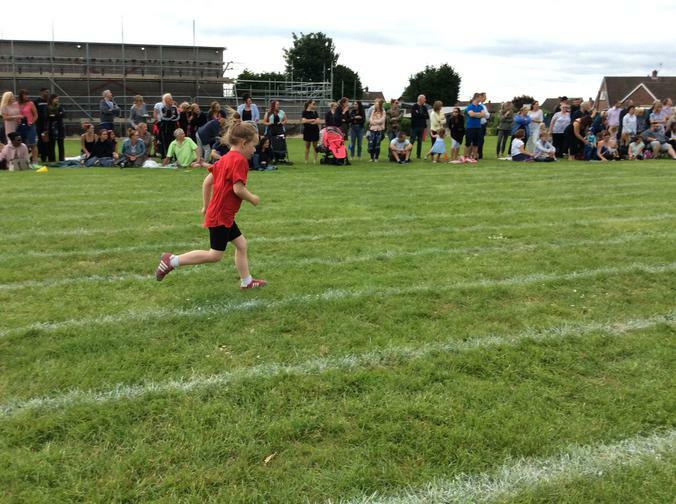 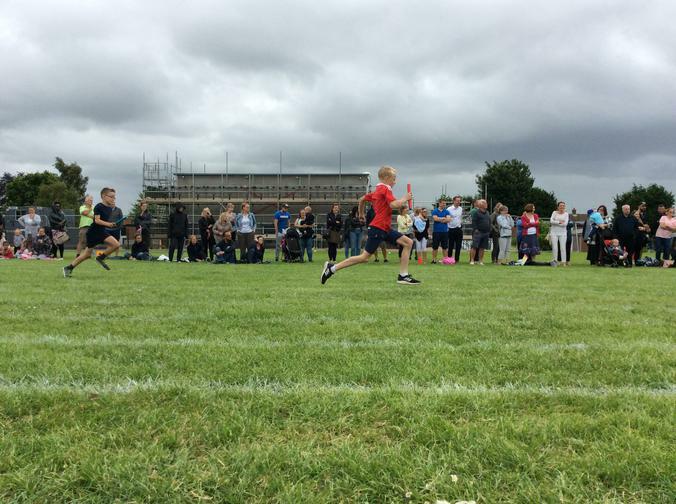 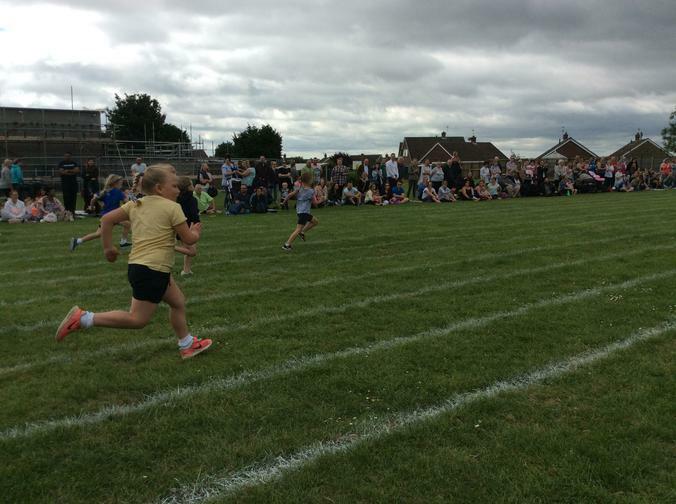 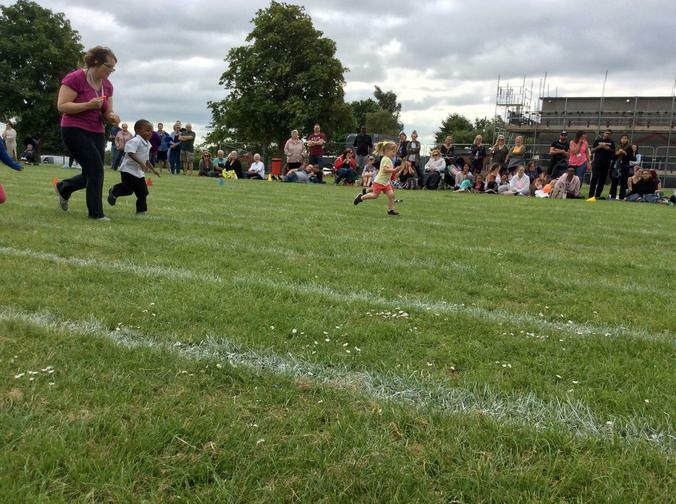 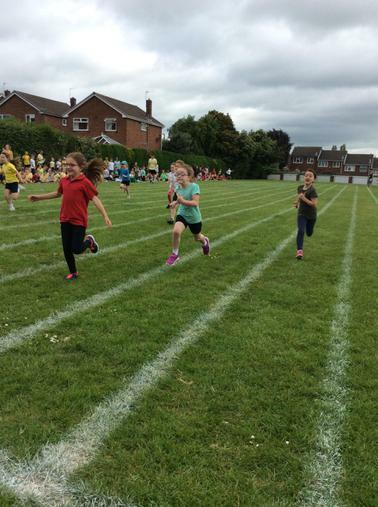 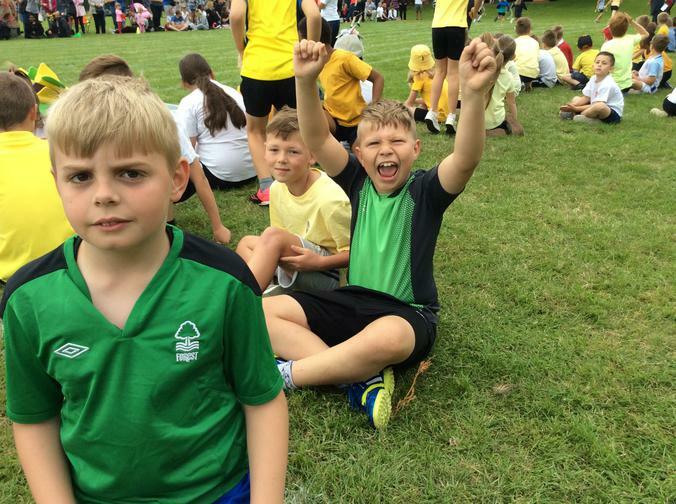 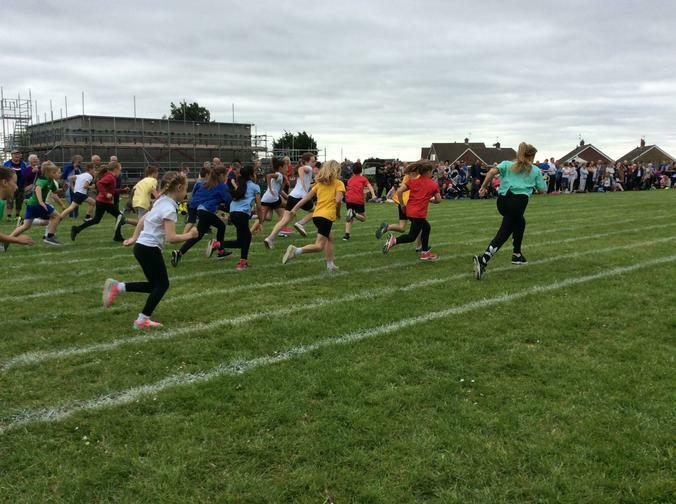 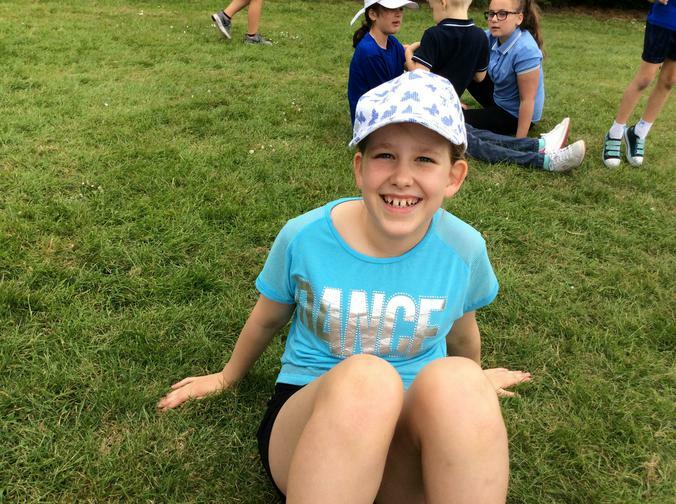 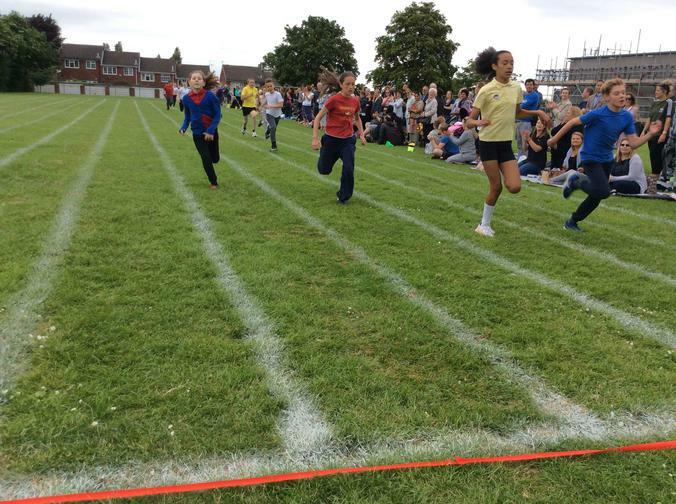 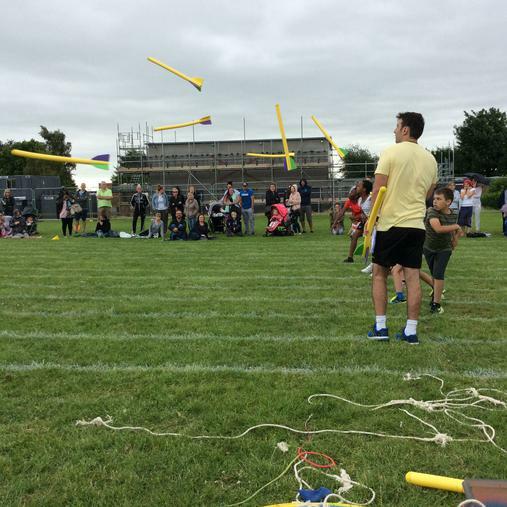 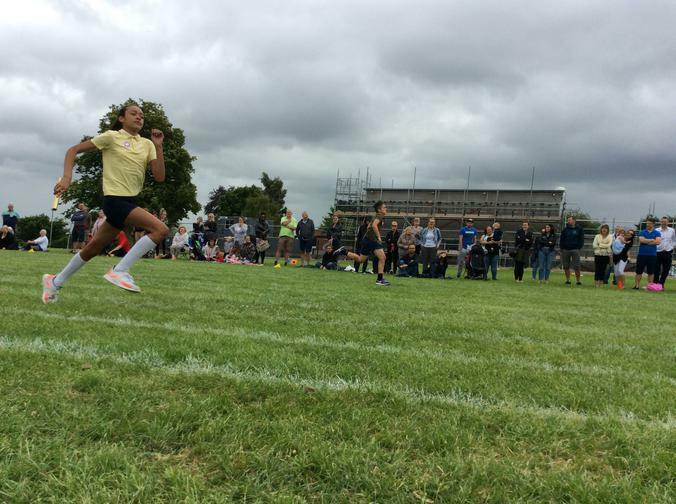 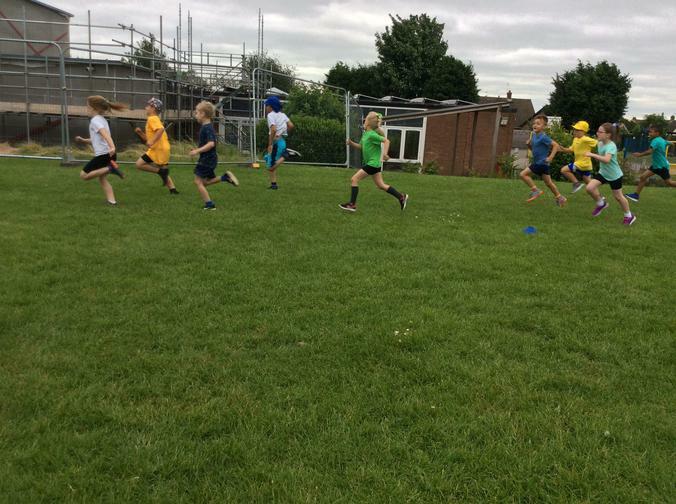 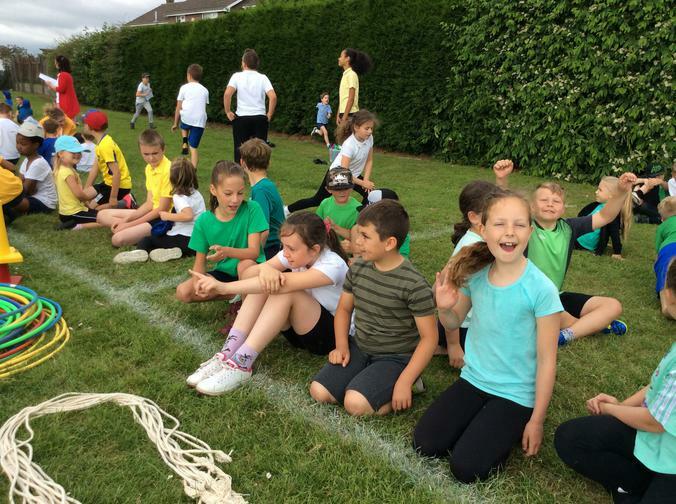 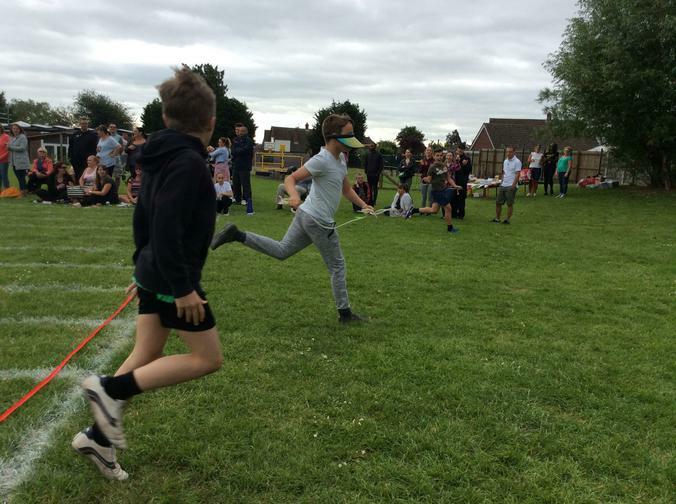 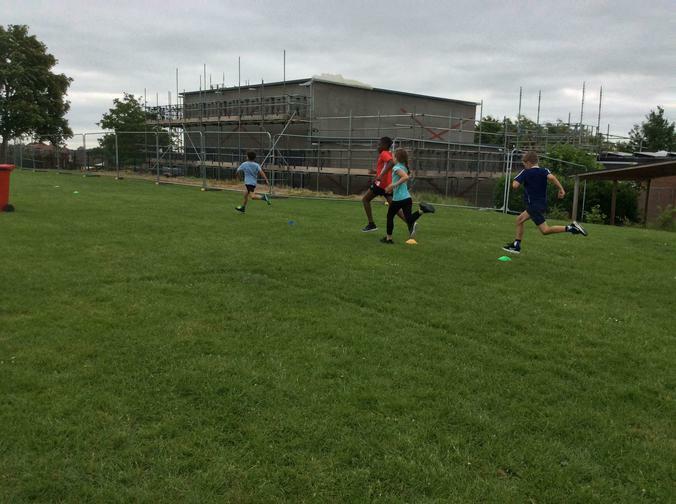 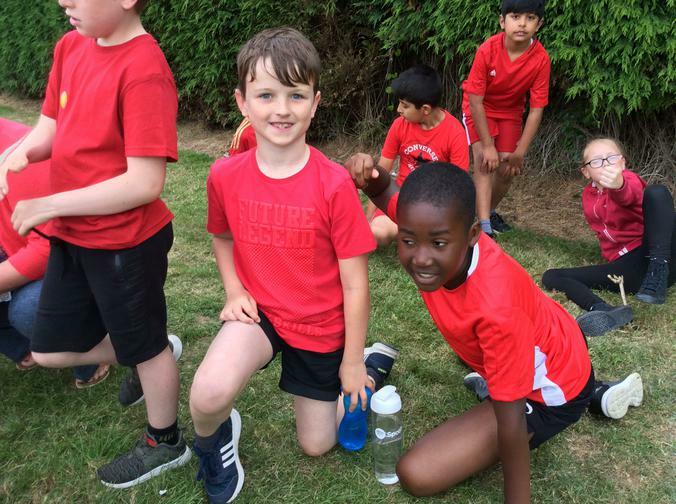 What a fantastic Sports Day we had this year; lots of fun, wonderful sportsmanship and a big thank you to Mr Mills and his Year 6 helpers for organising the day and making sure everything ran smoothly! 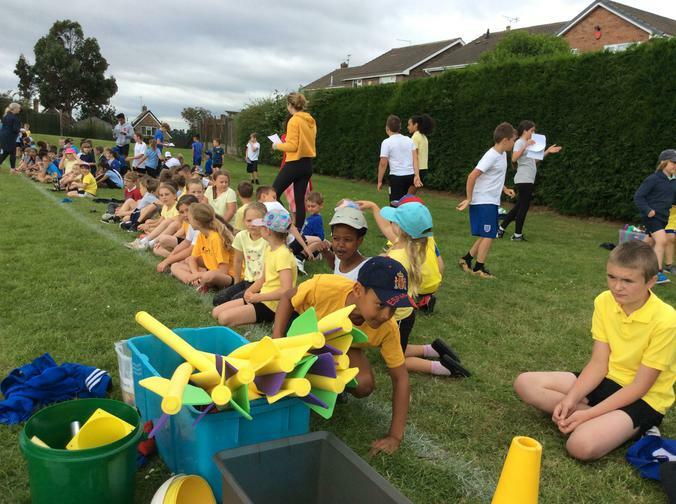 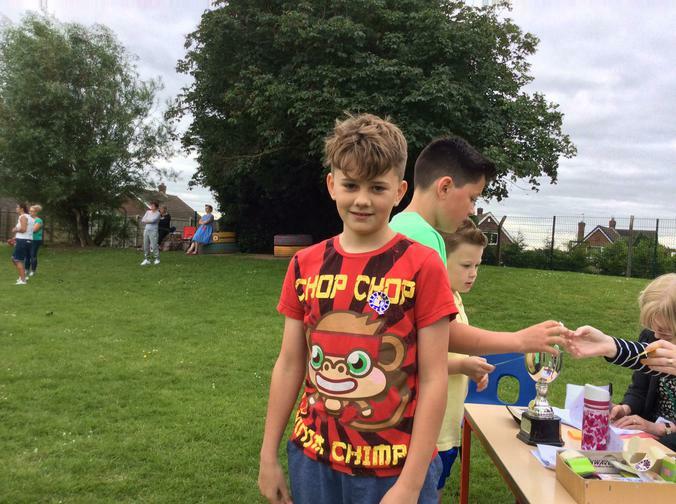 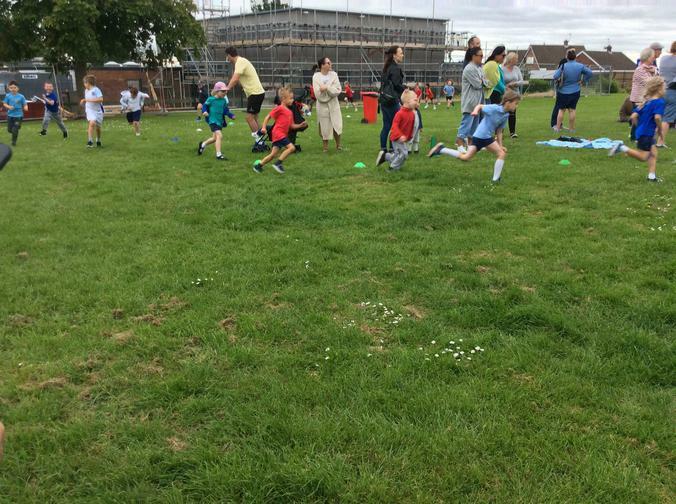 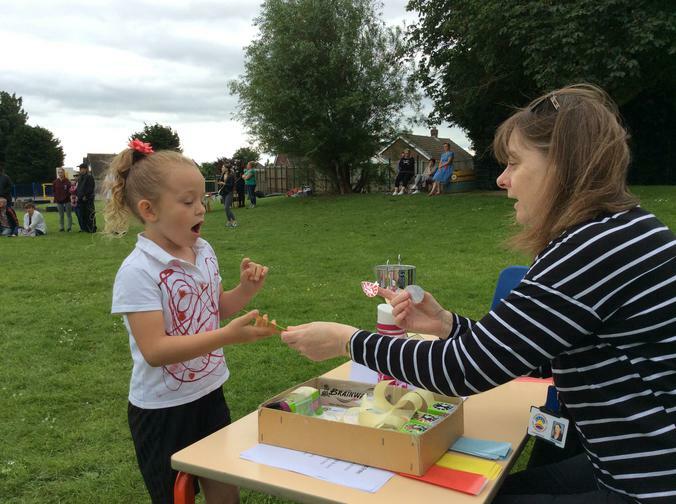 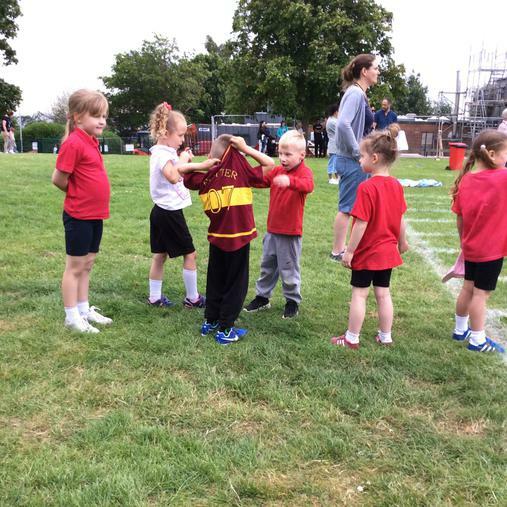 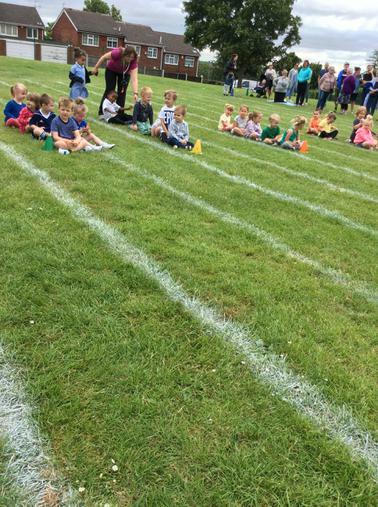 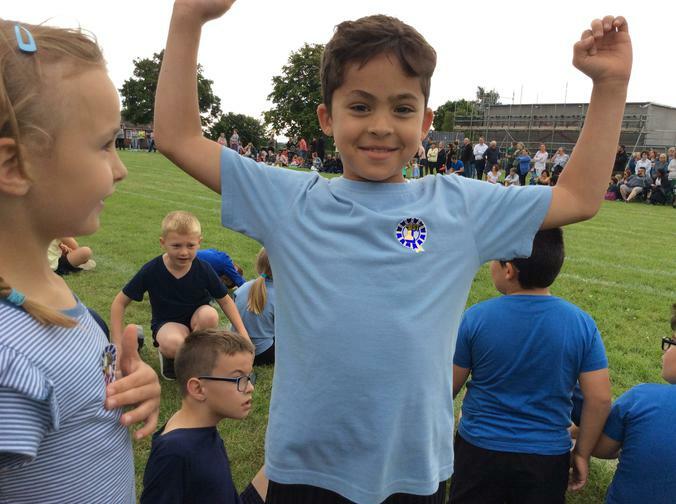 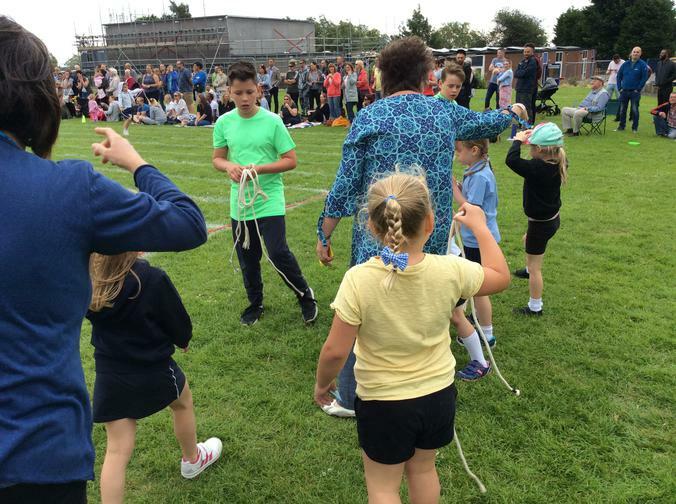 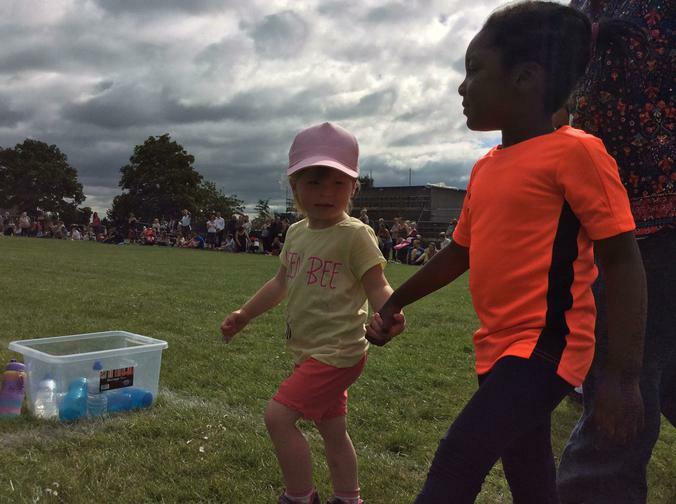 Thank you also to the parents, grandparents and siblings who came along to support the children and cheer their teams on and of course to the parents crewing the refreshments stall. 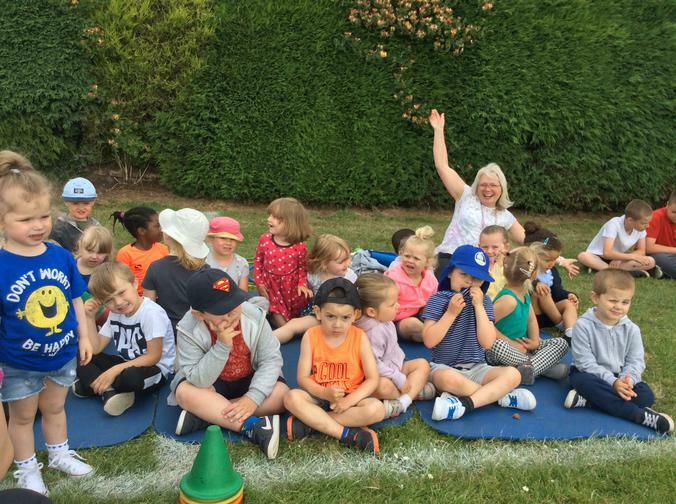 Fortunately, the weather held off and - despite a few drops of rain and a cool breeze - we had a lovely morning.